WHQR is proud to partner a number of fine organizations. Looking for information on becoming an underwriter for WHQR? 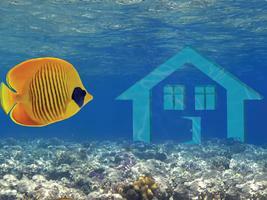 Click here for underwriting information. This year, WARM's Raise the Roof Gala and Auction will be held at the beautiful NC Aquarium at Fort Fisher! Guests will come dressed in elegant island wear and enjoy heavy hors d'oeuvres, drinks, music, and outstanding live and silent auctions. WARM's goal is to raise enough funds to repair 13 roofs and other urgent needs. This event sold out last year, so buy your tickets early. The Bellamy Mansion Museum, presents a series of jazz performances at the lovely mansion on the 1st Thursday of every month. Music begins at 6:30. For a full schedule, visit BellamyMansion.org. The 28th Annual YWCA Women of Achievement Awards celebrates the accomplishments of women and young leaders in the Lower Cape Fear Region. 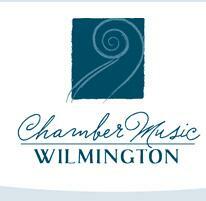 Thursday, May 9 at the Wilmington Convention Center. Funds from this event support the YWCA of the Lower Cape Fear, whose primary goals are to improve the lives of women and their families and to eliminate racism in order to attain a common vision: peace, justice, freedom and dignity for all people. Wilmington Faith and Values is devoted to belief news written from a journalistic perspective about the diverse faiths of the Cape Fear region. WilmingtonFAVS.com is the second of many hyperlocal nonprofit religion news sites being started nationwide by Religion News LLC. Longtime local religion reporter Amanda Greene is the local editor and community manager for WilmingtonFAVS.com, which partners with WHQR and other media outlets in our area to bring faith journalism to many different audiences. 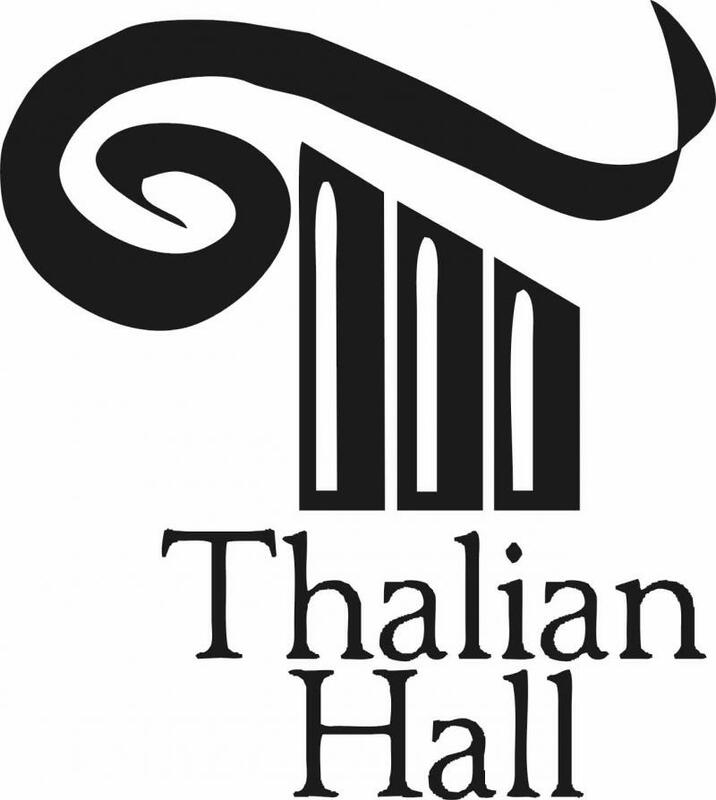 For more information about the Thalian Hall Main Attraction Series click here. 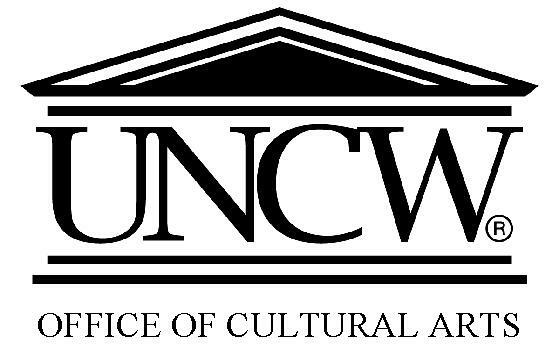 For information about community programming at UNCW, click here.